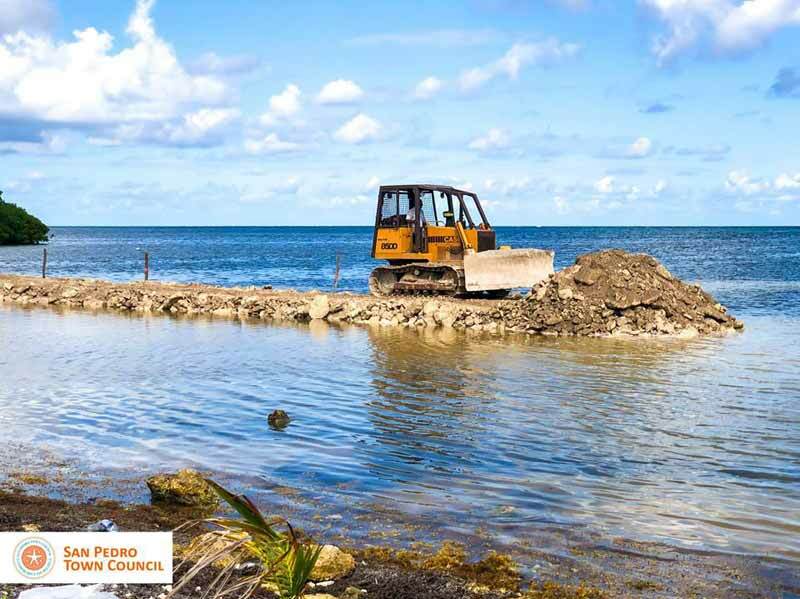 The San Pedro Town Council kindly advises the general public to take precaution at the Boca del Rio Park as heavy machinery are working on the restoration of the shoreline at the Boca del Rio park. 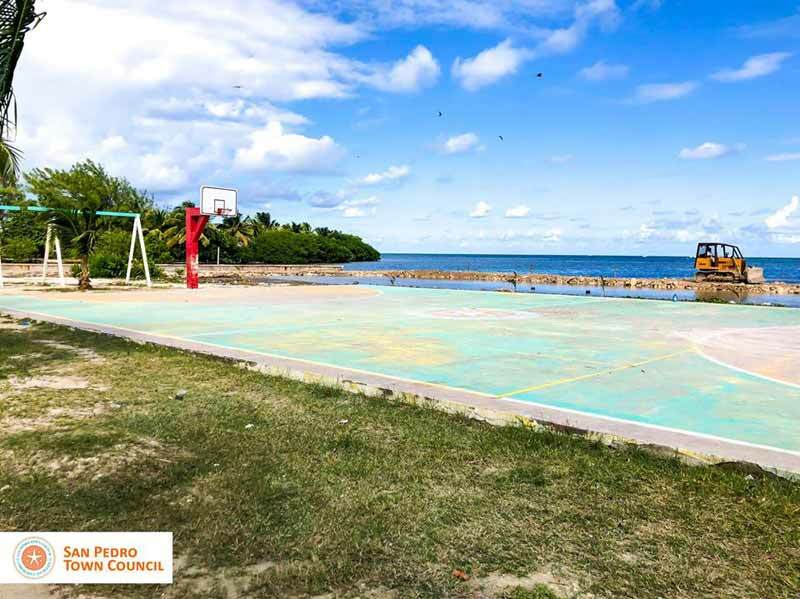 Also, the SPTC along with Canary Cove and Gaby's Construction will be working on the Boca del Rio Park facelift; with works commencing on Friday, October 26, 2018. We ask the public for their cooperation while works are being conducted. 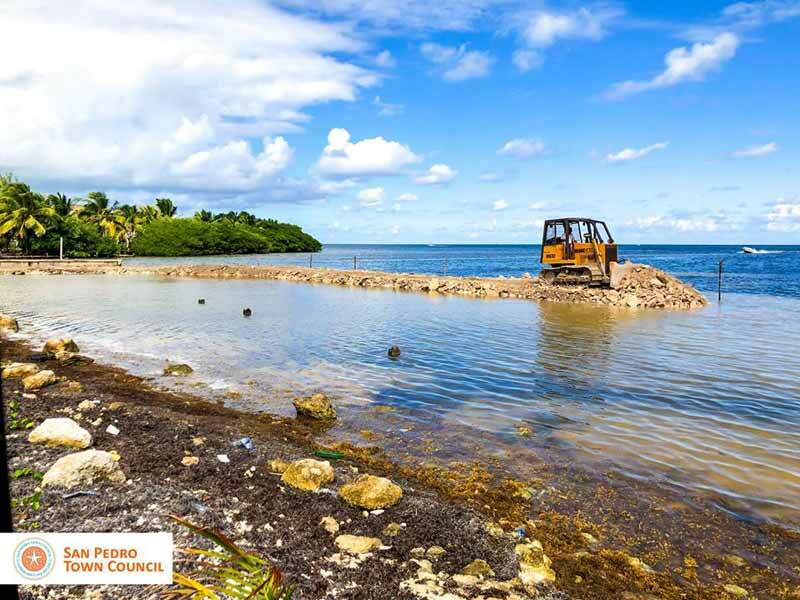 After several months of work the beach reclamation project at Boca Del Rio Park north of San Pedro Town seems to be close to done. 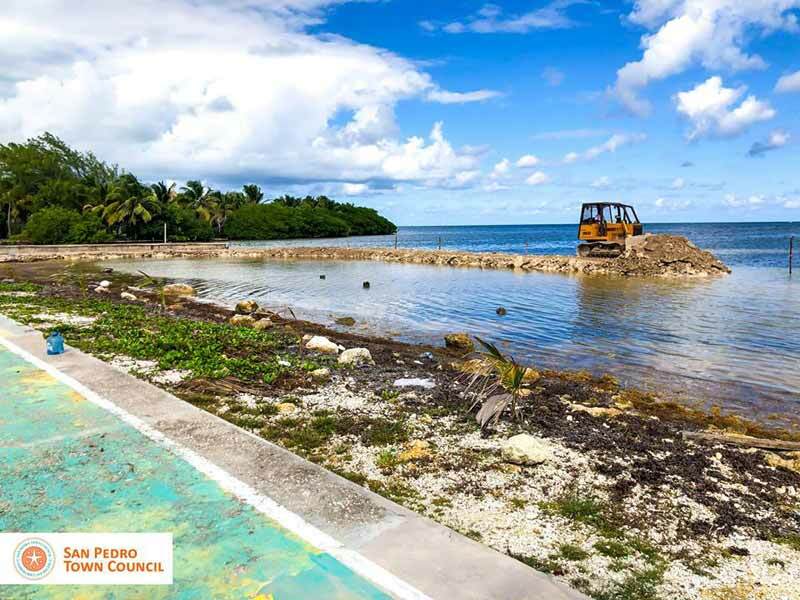 Spearheaded and sponsored by the Belize Tourism Board and Minister of Tourism and Civil Aviation Honorable Manuel Heredia Jr, the project aims to reclaim Boca Del Rio as a prime beach area once more. 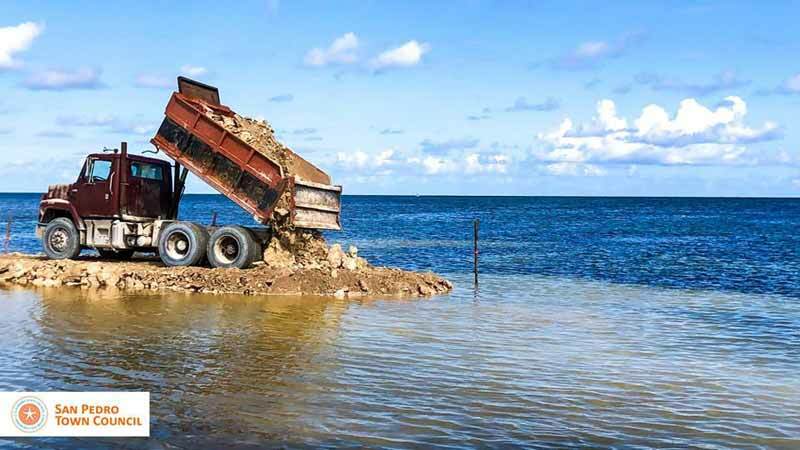 Minister Heredia told The San Pedro Sun that island residents should expect this project to be finished in approximately two weeks. The recent remodeling enhances the improvements that the Boca Del Rio Park recreational equipment received at the hands of volunteers and staff of Canary Cove. The team of volunteers helped by painting and touching up the park equipment, including the seesaw, swing set, slide and more. 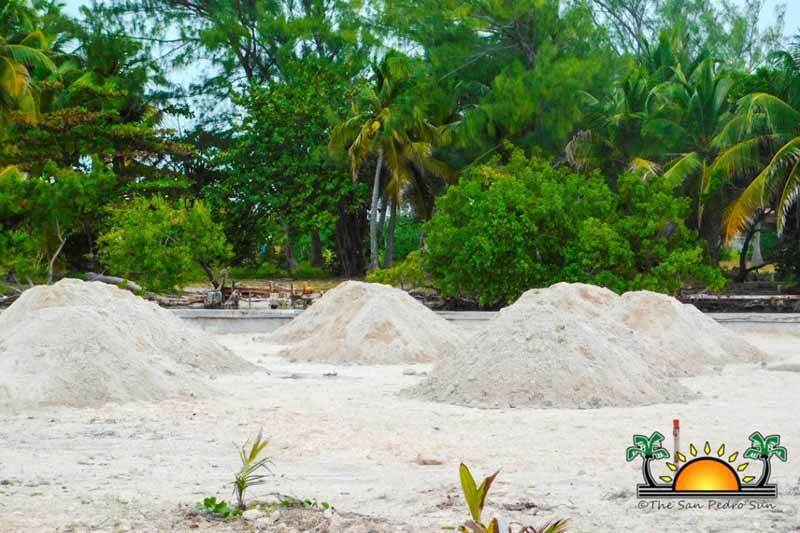 Minister Heredia assured that after the beach reclamation project is done, the park will constantly be supervised to avoid erosion of the shorelines as well to keep the recreational equipment in good shape.